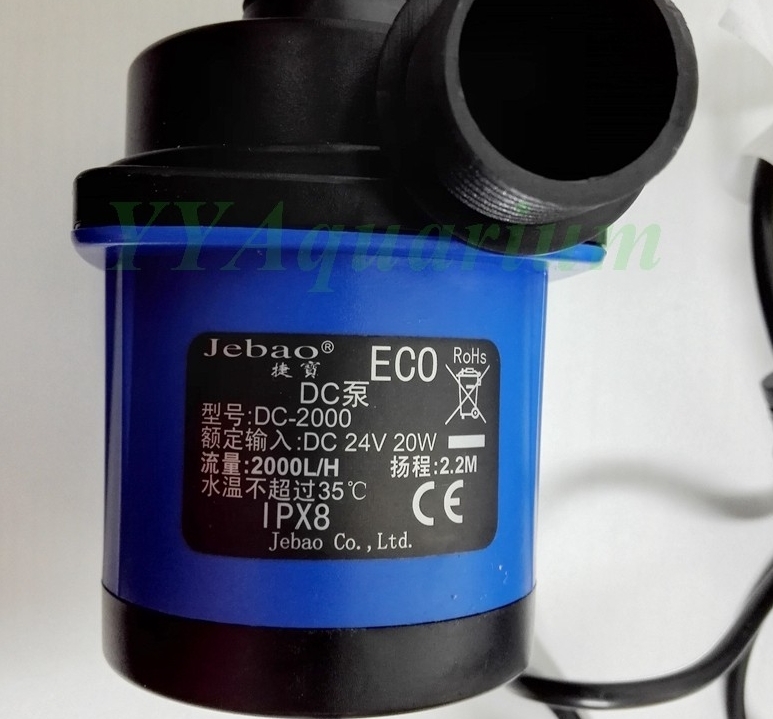 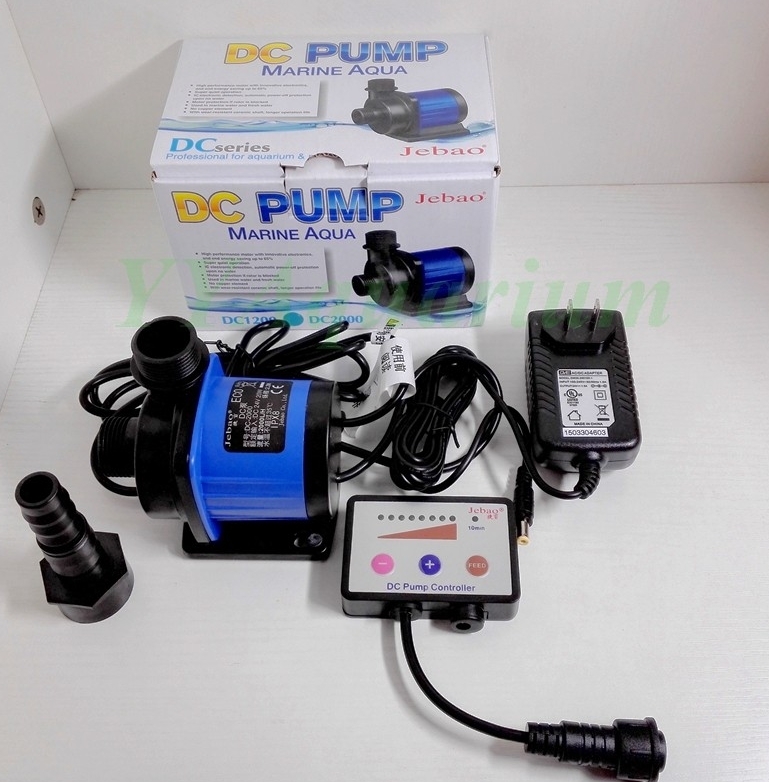 New Jebao DC2000 adjustable submersible Water Pump. 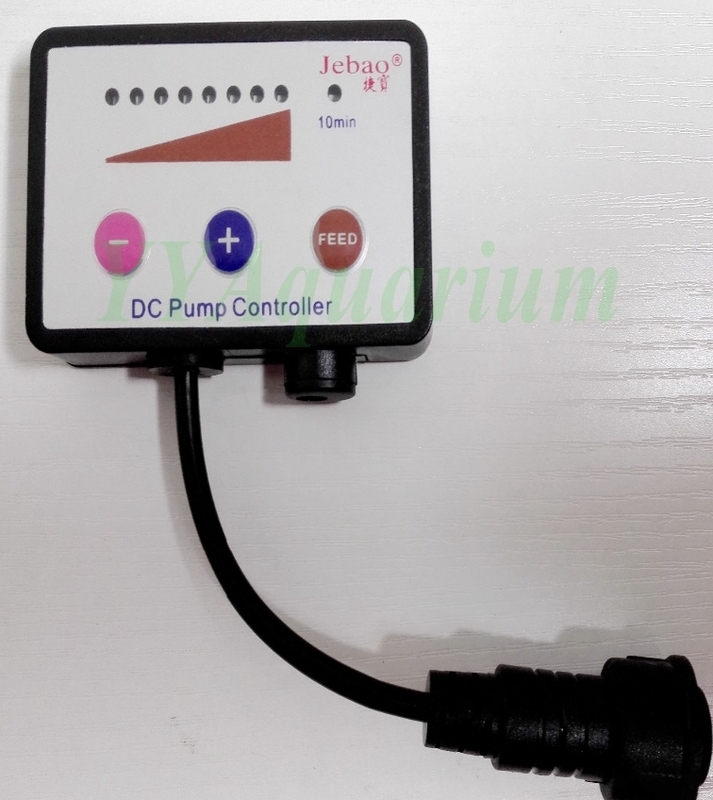 100% Copper components free, safe for any tank. 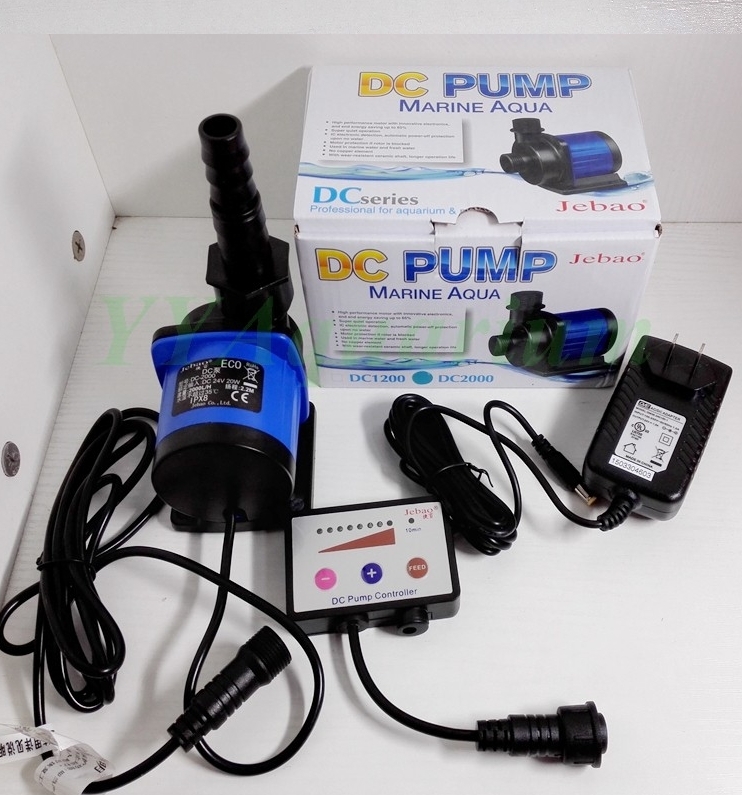 Can be only internal pump and not external.